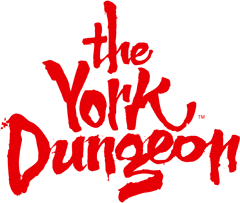 What Golden Experience do you offer at The York Dungeon as a VIP Merlin Annual Pass holder? We would always recommend using the 'Tell us you're coming' form on the VIP Merlin Annual Pass website before you visit The Edinburgh Dungeon here. This allows our team to ensure we can arrange an appropriate time slot for you and confirm any other relevant details. Are there any restriction dates for using my Merlin Annual Pass at The York Dungeon? What is the Very Important Peasant Ticket? How do I purchase Merlin Annual Pass Friends and Family tickets for The York Dungeon?